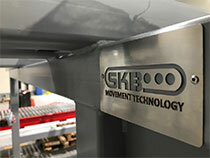 SKBS Movement Technology manufactures and provides intra-logistics related installations and equipment. We implement customized, turn-key solutions, including post-delivery services for various industries: auto, pharma, retail, food, logistics. 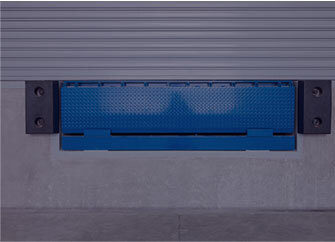 Appropriate intra-logistics solutions are not available at any given supplier. Also this is one of the most important processes of a production business; no company will afford to disregard the optimization and automation of its internal transportation procedures. 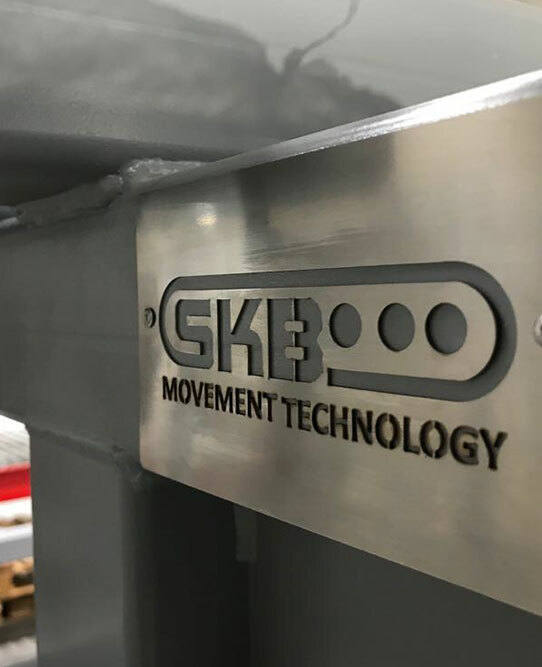 Established in 2016, SKB Prod SYSTEMS S.R.L. 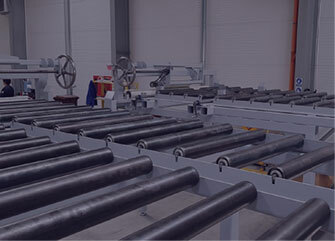 brings together a group of passionate engineers determined to demonstrate flexibility and competence in a modern and complex domain: industrial intra-logistics and related services. The general approach is focused on the understanding of the client’s requirements and the concept of client-supplier partnership in solving the challenges. 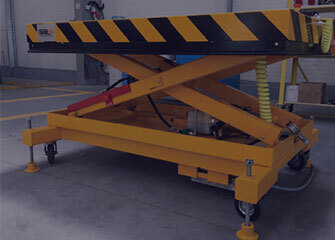 We fully understand the importance of a product that meets the reliability and safety requirements, delivered on tight deadlines and at the right costs. We act with responsibility to fully comply with client’s needs.